Anything on your screen that can be captured is called a screenshot. And here we will tell you that how to take a screenshot of windows 10. You can take a screenshot at any stage. Taking a screenshot in Windows is not a very different thing, just a built-in option in it, which is very helpful for basic tasks. There are also several third-party programs that can be used to provide screenshots more easily. 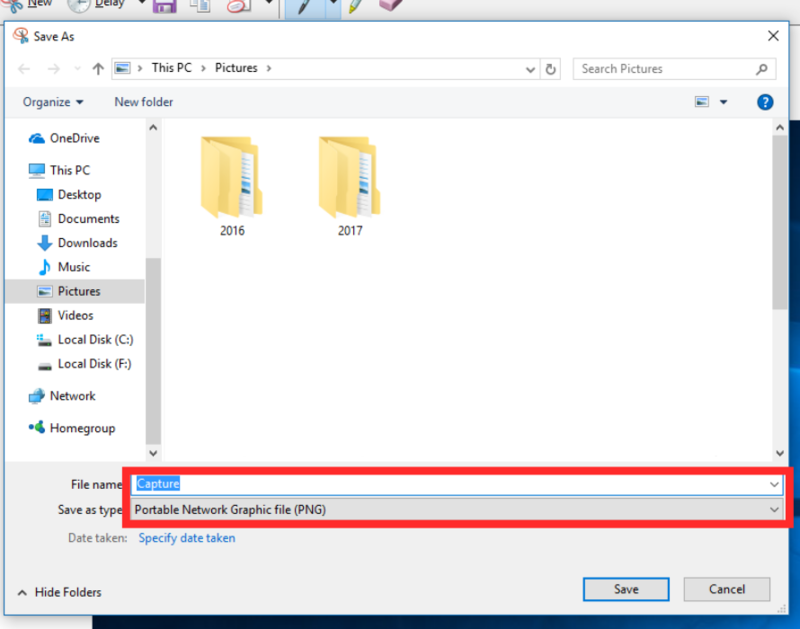 So in this article, you will know about some different ways of taking screenshots in Windows 10. First of all, you need to take a screenshot from the print screen on your keyboard and save it as a file. Screenshots can be taken without saving the screenshot as a file or can take a screenshot of only one window instead of the whole screen. 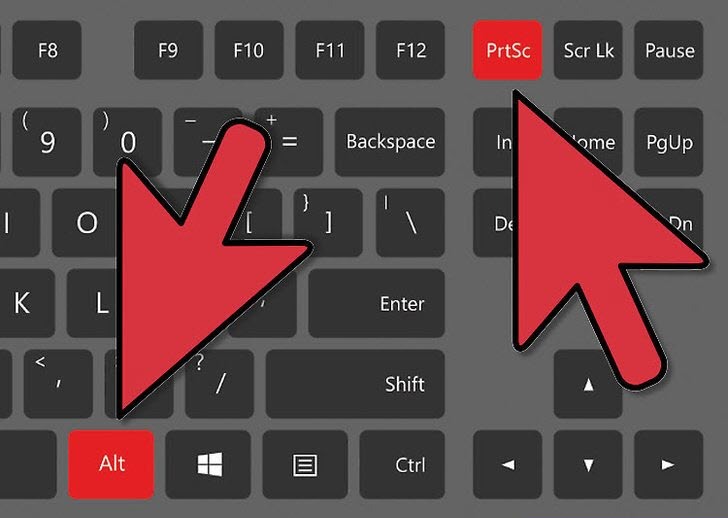 The print screen button that is labeled on the keyboard is labeled as “PrtScn,” “PrntScrn,” “Print Screen” or something similar. It is found on the keyboard, usually between buttons F12 and scroll lock. On the laptop keyboard, you will have to press the “function” or “FN” key so that you can access the print screen feature. Screenshots are saved on your clipboard when you press the key but nothing looks like it. You have to press “Windows Logo Key + PrtScn“. If you are using a tablet, press “Windows Logo Button + Volume Down Button“. On some laptops and other devices, instead of “Windows Logo Key + Ctrl + PrtScn” or “Windows Logo Key + Fn + PrtScn” key instead. Check the laptop’s manual so you can get more information about your system. Your screen will be dimmed for a moment and the captured screenshot will appear in the “default” pictures as a file in the folder called “Screenshots“. The screenshot is automatically labeled with a number. If you have the “Animate windows when minimizing and maximizing”, will see that your screen will dim turned on in your visual effects settings (go to system > Select Advanced system setting > click on the Advanced tab > and then click on the Setting under Performance section). Find the “PrtScn” key in the keyboard and then press it. As soon as you press the PrtScn key, a screenshot of one display will now be copied to the clipboard. Now you have to open your favorite image editor, word processor, or another program in which you want to use the image. Now you have to edit option > wherever you want to paste the screenshot. The dimensions of the image will be similar to your desktop resolution. Note: On some laptops and other devices, you may need to press “Alt + Fn + PrtScn” keys instead of PrtScn key. You should check the laptop’s manual for more information. Click on the title bar of any window that you want to capture the title bar. Then press “Alt + PrtScn“. A screenshot of the currently active window will be copied to the computer’s clipboard. Now you need to paste it into your favorite image editor or document editor. Note: On some laptops and other devices, you may need to press “Alt + Fn + PrtScn” key instead of PrtScn Key. You should check the laptop’s manual for more information. Press the “Windows + Shift + S” key together, after which you will see the screen in gray and your mouse cursor will change. Select the part of your screen that you want to capture and drag it by clicking on your screen. Your screen will now be captured. 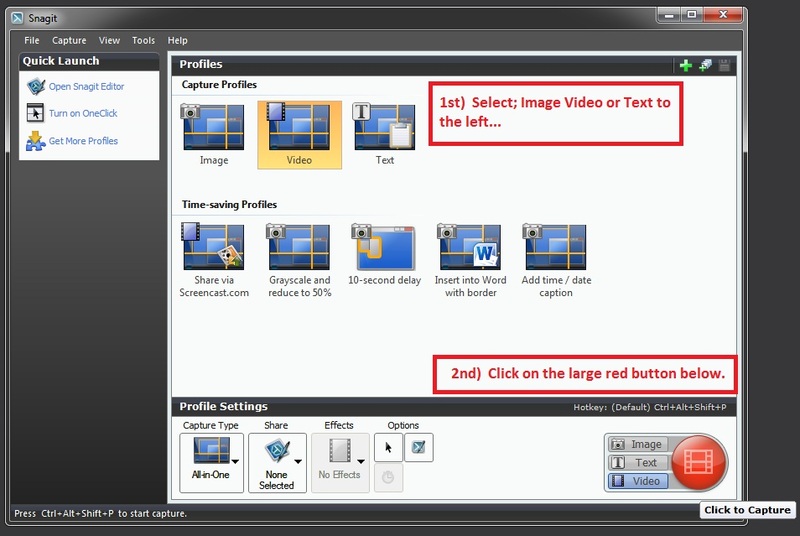 After this, a screenshot of the screen area you selected will be copied to your clipboard. You have to edit it> paste or paste in any of the applications by pressing Ctrl + V, such as you will paste a full-screen shortcut with the print screen key. But remember this process only works in the Creator Update of Windows 10. The snipping tool is part of the Windows system. It was first included in Windows Vista but there were no new features besides some bug fixes. With the help of sniping tools, screenshots of an open window, a free form area or full screen and a rectangular area can be taken. You can use different colored pens or highlighter to annotate snipes. After this, the screenshots taken are saved as image or MHTML file. The snipping tool in Windows Vista, 7, and 8 have a limit and it is that in which the mouse movement contains it cannot capture that screenshot. You have to use the print screen method to include mouse movements like pop-up menus and tooltips. The “Delay” option is a new option for sniping tools in Windows 10, through which you capture screenshots pop-up menus and tooltips. 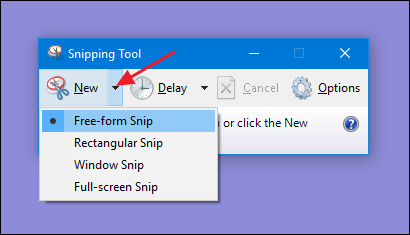 You need to open the Snipping Tool app and then click on the delay. Click the number of seconds to take your screenshot in the drop-down list, as long as you want to wait. You need to select the area, then you will see an arrow next to “New”. You have to click on the arrow-like option where you will see four types of snippets: Free form, window, full-screen and rectangular. Just select whatever you want to spin in. Like a regular snip, its screen will not fade immediately. Because this will set up a screenshot in the middle of the time you choose. Once the selected time has elapsed, the screen will be fixed. After this, the screen fades and you can make the snippet. Note: If you choose a window or full-screen opt-in spin, then this screen will capture the snap immediately. The game DVR capabilities of Windows 10 are used to record gameplay footage records and screenshots of Windows PC games. Game bar generates screenshots in PNG format that is saved as “C: \ user \ [your username] \ video \ capture. First of all, open the settings of the Xbox apps that came with Windows 10. Now take a screenshot using the Game DVR. Then toggle and assign whatever keyboard shortcut you want. Use the keyboard combination “Windows key + G” to take a screenshot. After this, you will get a hint and you have to click on the “Yes, this is a game” box. You will now get a notification about “screenshot saved” after pressing “Camera icon” or “Win + Alt + PrtScn” to take a screenshot. After taping the notification, it will open “Xbox> Game DVR> on this PC”. Note: You have to keep in mind that if you have previously checked the “Yes, this is a game” checkbox for this specific game, then click on the option only the keyboard shortcut will work. If you want to take a lot of screenshots and do not make any difference in spending a few dollars, then you can use a top-tool snagit by Techsmith. However, there are three-party tools that make screenshots easier. It has a lot of features through which it allows you to target specific windows like web pages, capture area snapshots and capture full text of scrolling windows. If you want, you can take small videos in it, annotate screenshots, attract arrows and shapes. This is a good tool that lets you take a lot of screenshots of your favorite things.